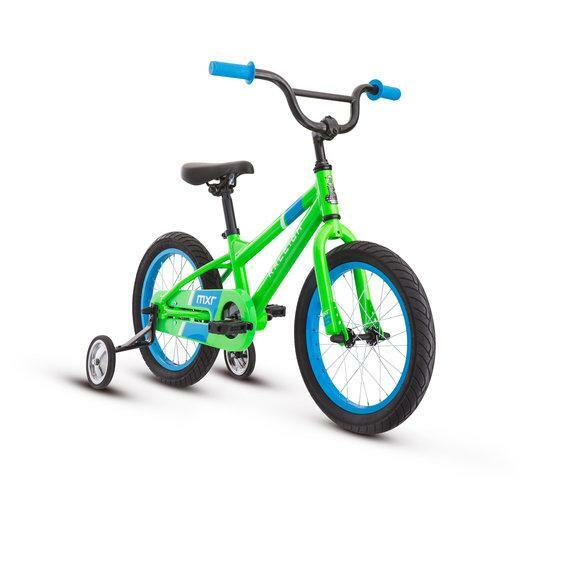 This is our choice for an “around the neighborhood bike” The sitting position is upright and lends itself to casual rides or short errands. Fenders and a rack fit fine. It's lightweight and fun to ride. The wide tires and saddle make for a plush ride. Aslo comes in a step thru frame for easier getting on and off. The Cadent and Alysa are zippy around town bicycles. Whether you are looking for a fun ride down on a trail. or through the city on your way to work these bikes are a solid choice. 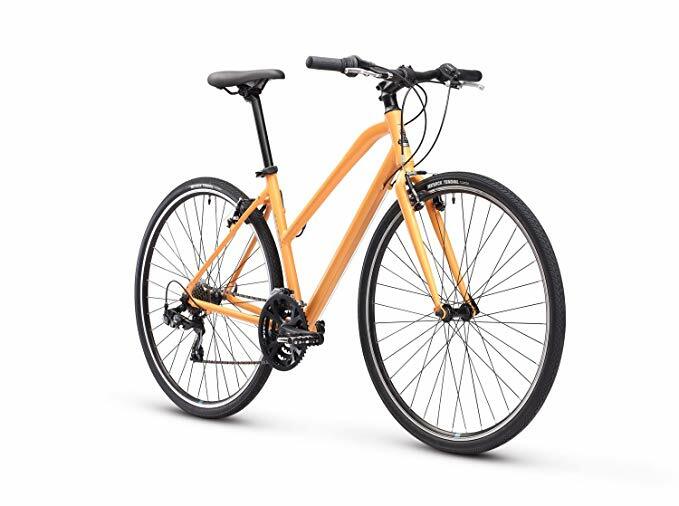 700c wheels keep the ride quick and efficient while flat handlebars and a sporty geometry keep the ride comfortable. Alysa 2: Our most popular entry level commuter. 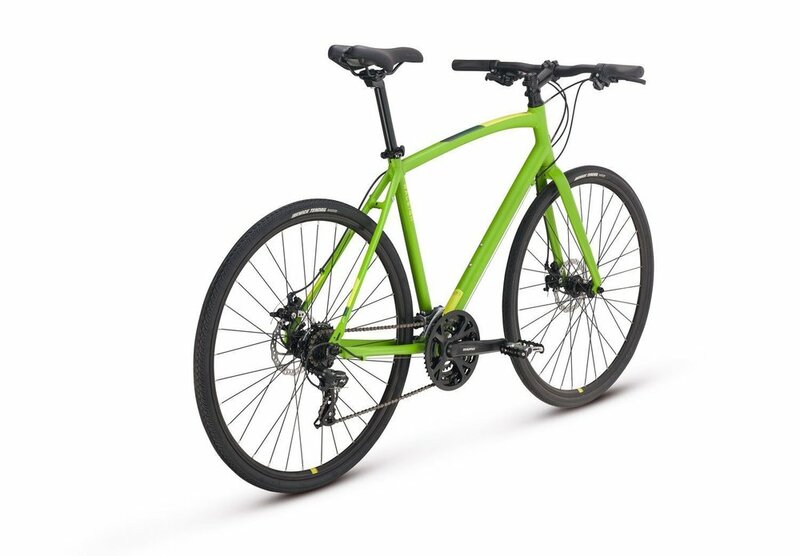 Disc brakes, wide range gearing, and a durable cassette style rear wheel. Fittings for racks and fenders. Cadent 2 is identical to Alysa 2. 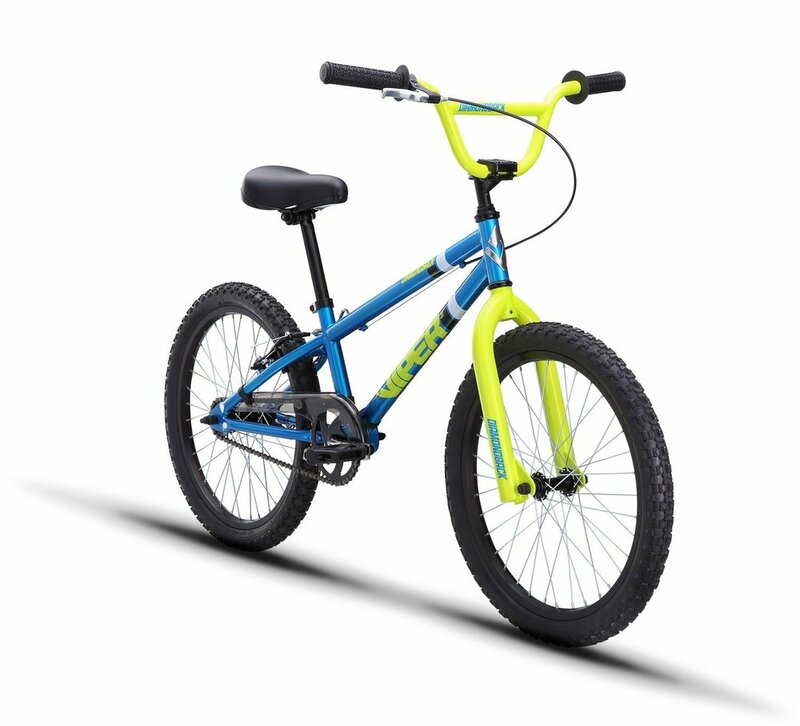 This is our favorite for choice for a multiuse bicycle. 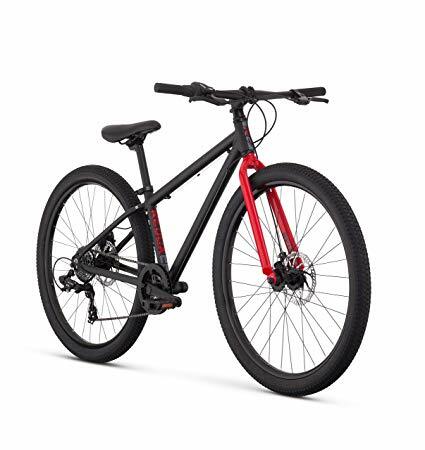 Lightweight and zippy, the wide tires make for smooth and comfortable ride even on rough roads. 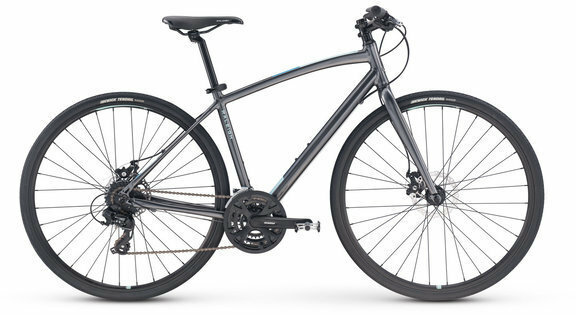 Wide rande gearing is no more/no less than what you need for a dalily commute or a gravel trail. Redux is light enough to lift up steep stairs to an apartment but durable enough for year round city use. The Redux 1 has 1 x 8 gearing and mechanical disc brakes. Redux 2 has 1 x 9 gearing and hydraulic disc brakes. We're in love with these bikes. A solid road bike and a great price. Shimano Claris system and compact double 16 speed STI setup.